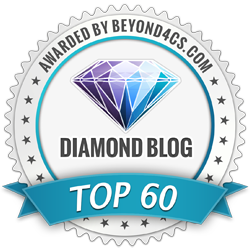 Thanks to Beyond 4Cs for including me on its list of “Top 60 Diamond Blogs That Rock The Web.” It’s good to be rocking! 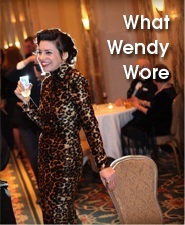 Beyond 4Cs wrote, “A journalist-turned-fine jewelry designer, Wendy blogs passionately about her work and everyday life. 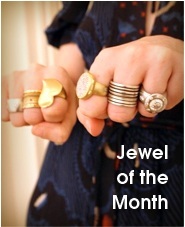 Her posts are intelligently written and pack a load of fun to read.” Cool. It’s good to be packing! In case you’re not familiar with diamond lingo, the name “Beyond 4Cs” should not be read as “Beyond 4-C-S.” It refers to the “4 Cs” of diamond grading: cut, color, carat weight and clarity.” I wrote about the 4 Cs here, including a tip about which one you shouldn’t obsess over to the exclusion of others when buying a gem (a common mistake)! 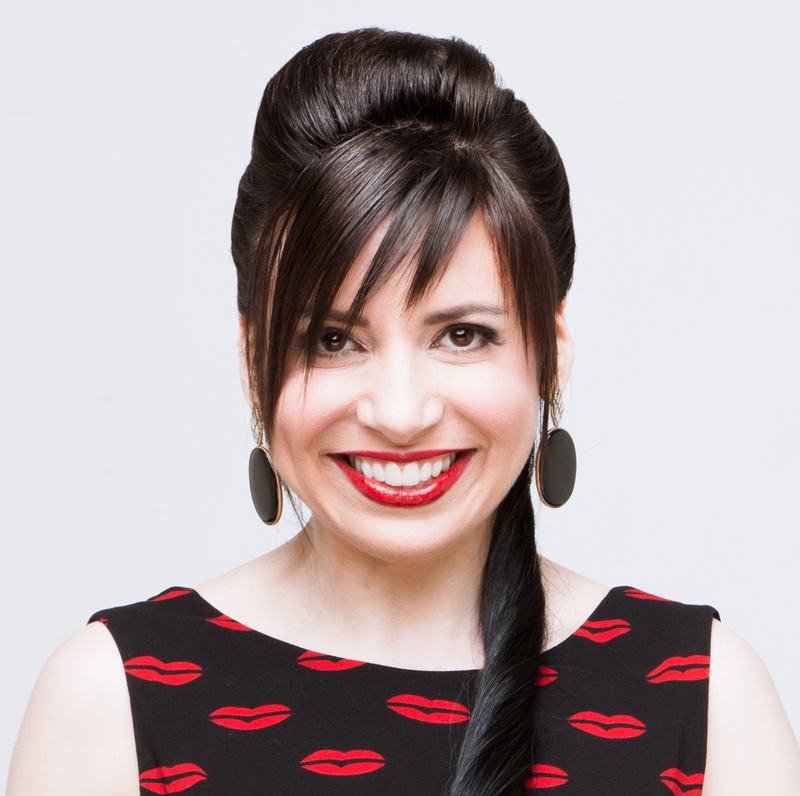 Beyond 4Cs has plenty of buying tips too.